The Bluegrass Playboys return to Atlanta's Red Light Café bringing their rough-edged blend of bluegrass tradition and true country grit. Pre-show open jam at 6pm before Dusty Roads — a group of Atlanta's finest pickers — kicks things off at 8pm. 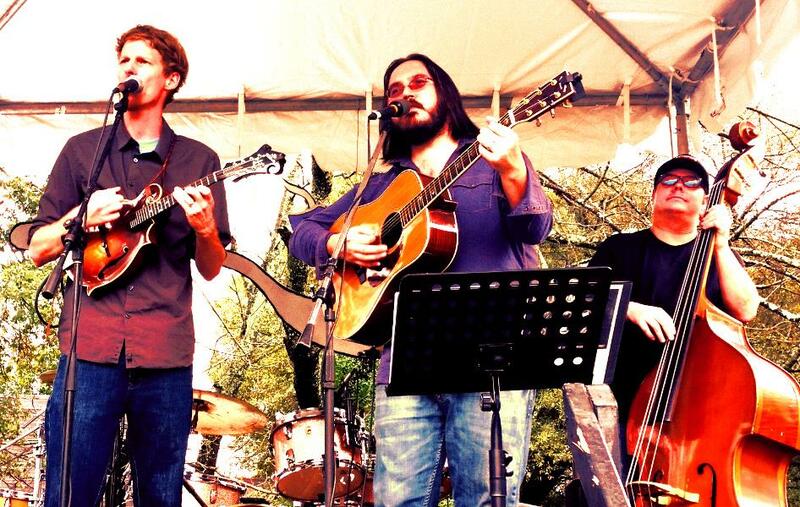 Dusty Roads is a bluegrass and classic country band comprised of some of Atlanta's finest pickers.